Water Well Service Langley provides information and contact details for the most reputable water well services in Langley. Property owners and local businesses with water wells have a variety of needs and requirements to maintain their private water wells systems to keep their local water sources serviced and in good repair. The Water Well Service Langley Directory includes local water well pumps and installation. Prices for a well pump in Langley will range dramatically depending upon the type of well, the depth of the well, available power sources, and so on. There are many types of water well pumps available and it will depend on your well pump specs and requirements. If your water well in the Langley area is a drilled well then you will likely need a deep well pump. Many water wells in the area are not drilled but are described as shallow or dug wells, many shallow water wells in Langley will only require a shallow well jet pump installation. The shallow well pump cost for most applications will be considerably less than the cost of a deep well pump installation in the Fraser Valley. The best solution is to call the Water Well Pump Langley office and explain your situation, they will quickly provide an accurate pricing estimate based on your water well pump requirements in the Langley area. 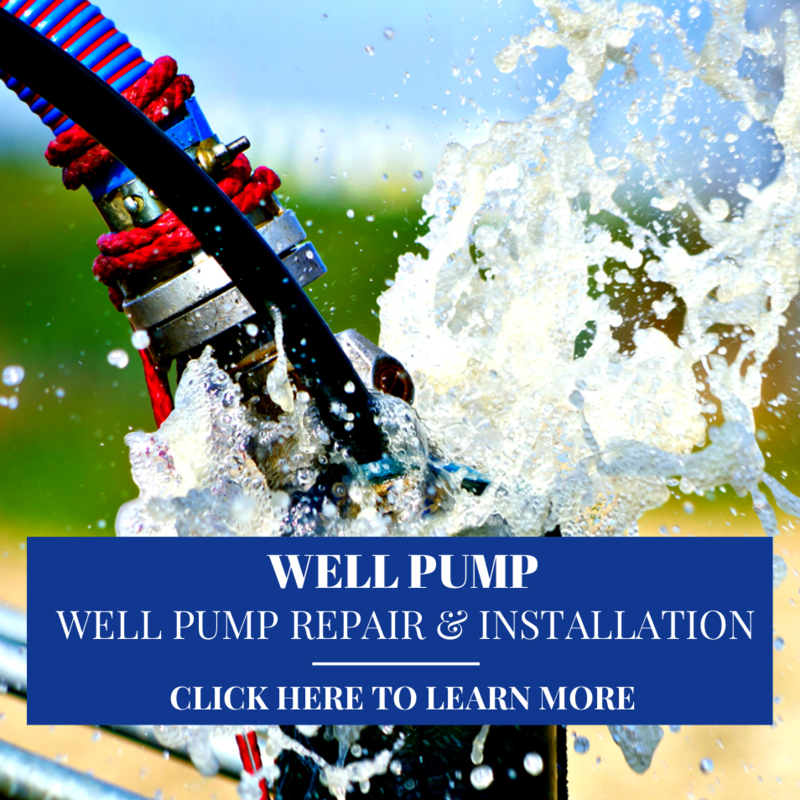 Or request an online estimate Water Well Pump Langley for a shallow well jet pump, centrifugal pump, submersible pump, or any other water pump or installations needs you may have. Exceptional water well service with convenient FREE water well drilling estimates online, expert local well drillers for a new drilled well or to deepen an existing water well with your local well drillers Langley. Contact Langley Water Well Pump for information or request an online estimate for local submersible pump installations. Whether you require a shallow well jet pump, centrifugal pump, submersible pump or high-pressure pumps give the Water Well Pump in Langley a call or get more information online. A water pressure tank does requires replacing every number of years. Although some modern water pump pressure systems may not require a standard pressure tank many water well systems in Langley do. 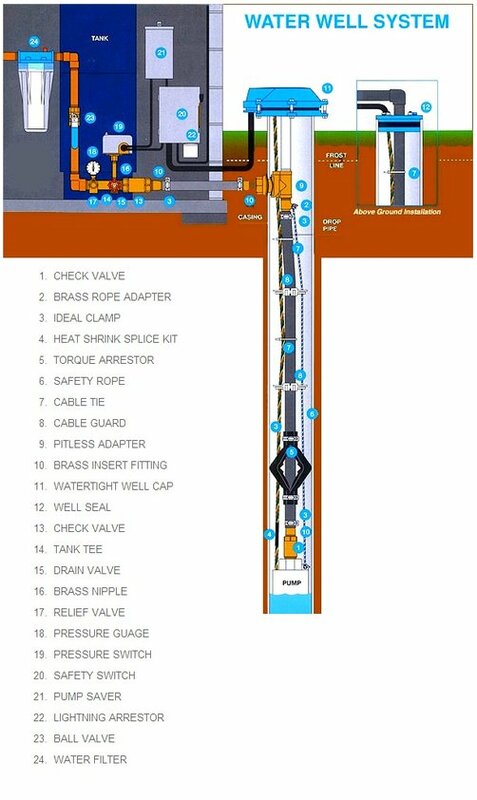 Along with the pressure tank there are other components in the system that also need upgrading such as the pressure switch, pressure gauge, pressure relief valve, etc. As pressure switches and water pressure gauges get older on a system they can cause water system problems that a well owner may not be aware of. At times someone may think they are having water well problems but often the source of the concern is the water pressure tank, pressure switch, pressure gauge or the deep well pump control. We also receive calls from water well owners in Langley inquiring where their well pump control might be located as they have a deep well submersible water pump installed but they're not able to locate their submersible pump control. If it's a 3-wire submersible pump the control will generally be very near the pressure switch and water pressure tank, mounted on the wall. If you have a 2-wire submersible water pump installed then all the water pump motor starting components are located and sealed within the motor, down in the well, explaining why you may not be able to locate a pump control. For water well pumps, irrigation pump or centrifugal pump estimates, high pressure water pump cost and repairs, submersible water pumps, or water flow meter information contact your local water well pump suppliers at Langley Water Well Pumps and Service today! 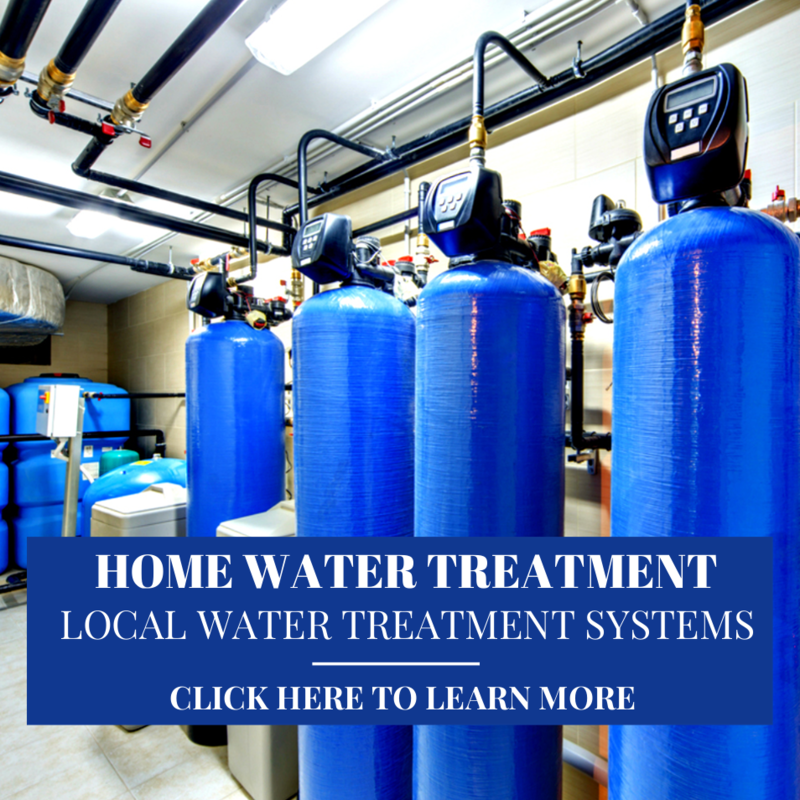 Provides information and contact for other local water services including water tests, home water treatment, home water filter systems or Langley arsenic water filter removal units. For additional information about arsenic water filter removal units in Langley please contact us. 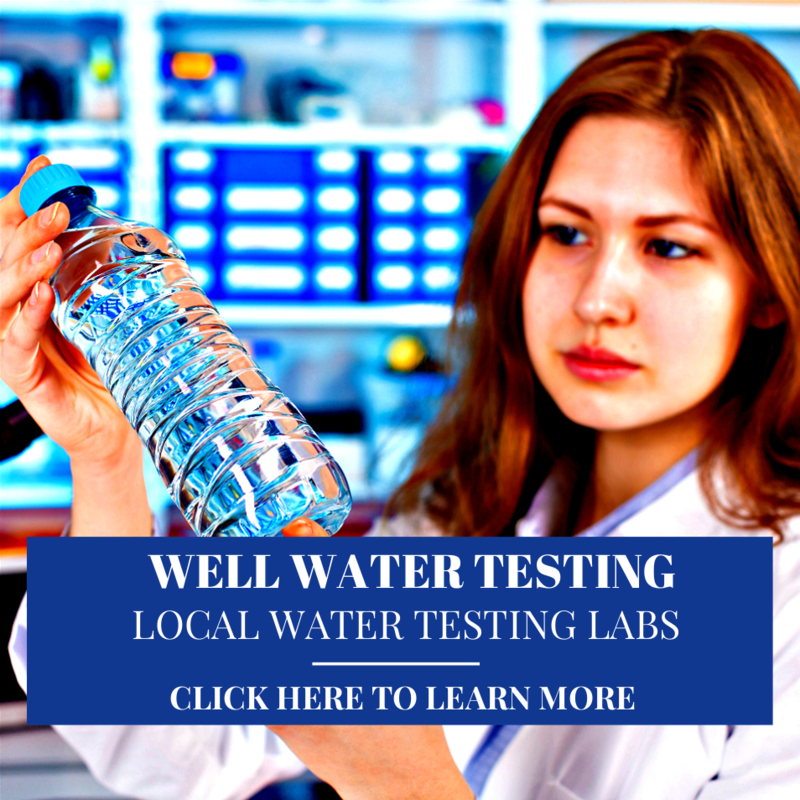 Many water wells owners choose to use drinking water filter applications on their Langley water wells or city water for taste, odor and even chlorine removal. If well water needs treatment home water filter systems can be very effective and affordable eliminating the costly need for bottled water delivery in Langley. In the event of a water well contamination issue there are numerous applications available for drinking water purification and water filtration systems that will depend of the severity and source of contamination. The water well service directory for Langley also includes local water haulers and emergency water, water storage tanks and water well inspection services for the purchase of real estate with water wells. Learn more about local water well repairs, maintenance, and water well rehabilitation services in Langley.